We’re in business to help independent farmers grow robust industrial hemp crops that best fit the needs of their selected markets. We encourage environmentally responsible farming practices while being committed to a philosophy of continuous process improvement. We deliver independent, unbiased guidance that’s based on real- world, hands-on hemp experience, and we’re committed to advancing the state of the hemp industry in a way that provides the greatest value and equity to all members of the community. Tennessee Grown and Daptiv Genetics, carefully curates genetics from trusted breeders specializing in high CBD flower, fiber and grain production. Our industrial hemp clones and seeds are registered with the Tennessee Department of Agriculture and meet 2018 Farm Bill compliance. We will continue to work towards stabilizing various cultivars for our southern regions through selective breeding practices and testing. Tennessee Grown helps you start off growing with best practices in mind. Our company provides Hemp resource management and regenerative-agricultural based production practices that are tailored to your specific farm’s needs. We offer calendar-based management for IPM, Production and Post-Harvest Planning. Tennessee Grown caters to every scale farm from small to large scale and assists in analysis of potential growing site, production capacity, goals, budget and product development. 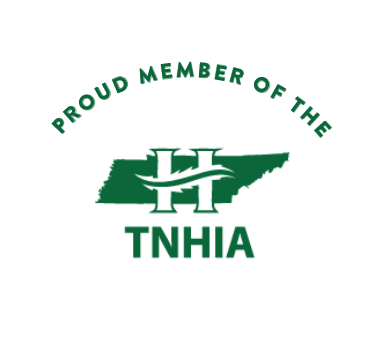 Tennessee Grown will continue its mission of facilitating supply-chain needs for the Tennessee Hemp Industry, focus on Compliant Certified Organic/Non-Certified Food-Grade Biomass and Breeding production, and develop long-term community sales and services relationships. 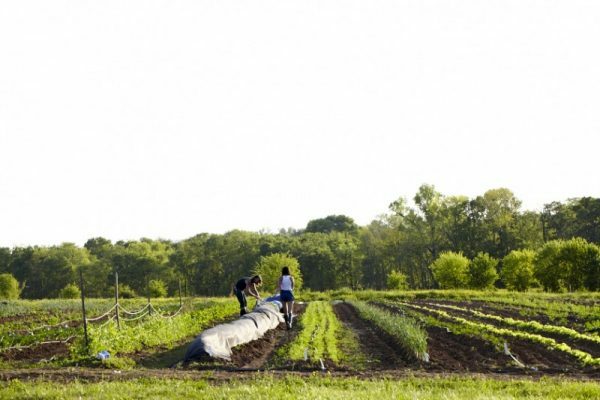 A 20 acre, Certified Organic Farm, located in Williamson County. Allenbrooke Farm is best known for their Organic CSA and on farm events. 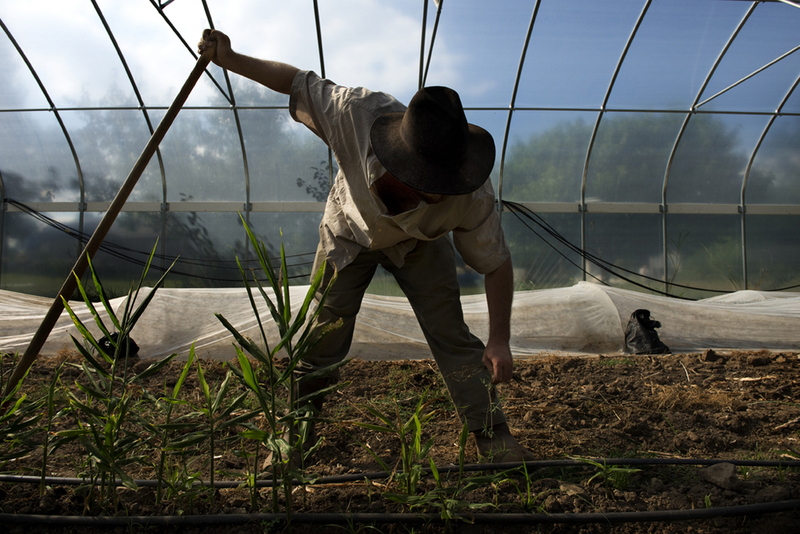 Farmer Dan Allen has been farming organically since 2010. Windy Acres is a 422 acre Certified Organic farm, with a strong history in Organic Grain Production. 10 of the farm’s acres are dedicated to Industrial Hemp and are currently being managed by TNGrown Co-Founder Will Tarleton.